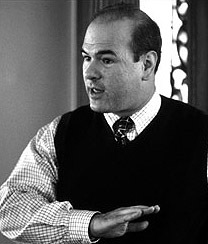 Larry Miller has hosted two of his very own HBO specials. He managed a recurring role on television cop drama Law & Order as both a charming killer and himself. Over the years he managed to charm us with regular appearances on The Late Show with David Letterman and The Tonight Show.